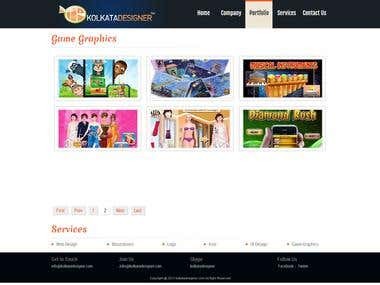 It'a all about Graphics design. 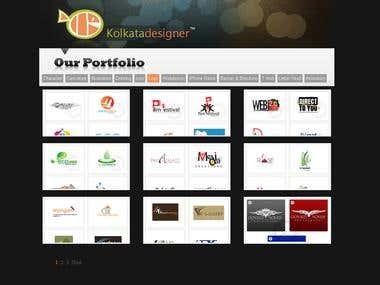 Kolkata Designer is a India based design studio offering quality creative and affordable professional custom graphic design and Web site design services. 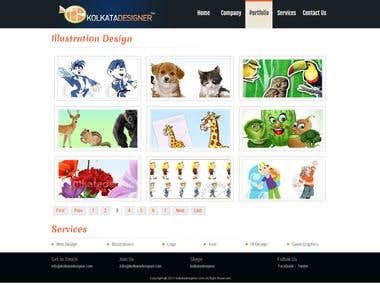 We have 10 graphic designers who are excellent in Illustrator, Photoshop, Dreamweaver, Flash. You can view our portfolio for more details of our previous work. 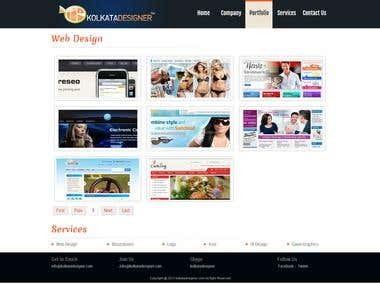 We always provide high quality work, meet deadlines with professional attitude to make the client completely satisfied. We hope you would give us an opportunity to serve you. We also expect long tern business relationship with you. 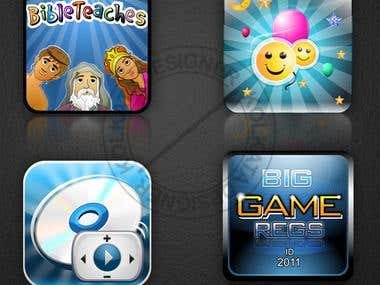 [login to view URL] ## Area of Expertise Software skils: Adobe Phot oshop Adobe Illustrator Macromedia Flash Deramweaver We design: Character illustration, Book Illustration, Web design, Logo design, Icon, Banner, web2.0 style, User Interface Design, Flash.